 The Ambassador Programme is an online training course which has been developed by West Coast 360 to assist those working within the hospitality and leisure industries to improve their local knowledge and customer service skills. As well as those who are interested in pursuing a career within the sector. 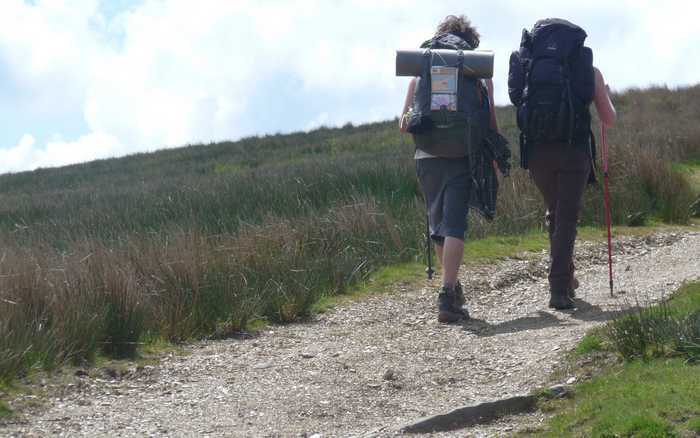 Having good local knowledge and giving excellent customer service are key elements in the experience of visitors and in bringing them back to the area and to local businesses. At the end of each section there are several multiple choice questions. Each question has several possible answers, only one is correct. After you have completed all the questions you can move on to the next topic. After completing the module you will be able to download a certifcate of completion. This section is particularly designed for those who have direct contact with visitors and work within the hospitality and leisure industries as well as those who are considering a career in the sector. The Local Knowledge section will be especially useful to those who originate from outside the area. The Customer Care section of the Ambassador Programme has 5 topic areas – Acting as an Ambassador; Customer Expectations; Creating Impressions; Engaging with Customers and Dealing with Challenging Situations. Each is designed to help those who offer customer care in the hospitality and leisure industries to improve their knowledge and the quality of service they offer. How long will the programme take? We suggest allowing at least 60 minutes to complete each of the two sections. Once you have created your account and started the course you can always take a break and continue at any stage. You will receive a certificate!